Running every Saturday morning for 4 weeks from the 14th of February to the 7th of March. 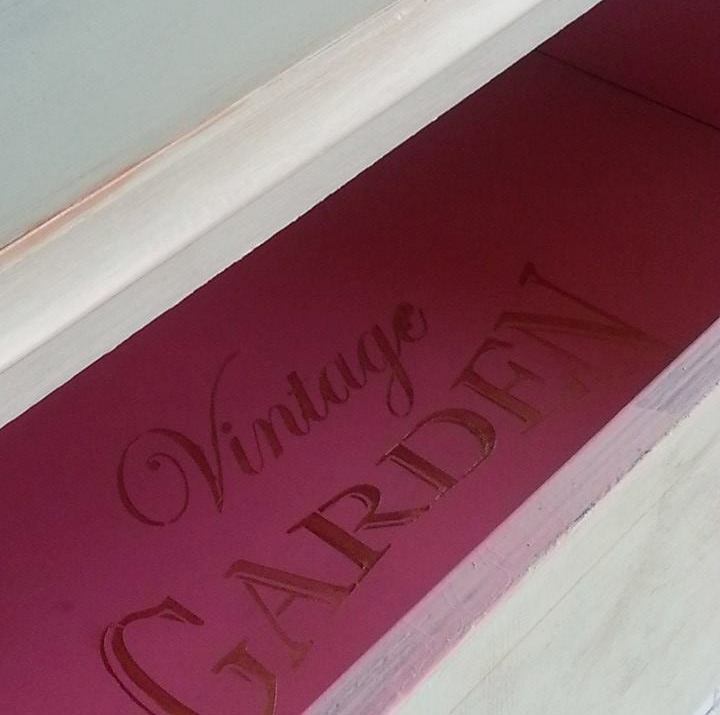 These four new workshops will give you the opportunity to paint your own piece of furniture. All you need to do is bring in a small piece of furniture (small enough to carry in one hand) to work on. This paint is so versatile you can use it on almost anything, so you could also bring in a photo frame, mirror, jewellery box, candle holder etc. to paint instead of the furniture piece if you don't have one suitable for the class. The workshops begin on Saturday 14th of February and run on the 21st, 28th and 7th of March from 10am - 1pm. The classes cost €50 with all materials provided. We will also be working with new materials in the class such as pretty ceramic knobs, ribbon, decoupage paper and of course the liquid metal range of Fossil Paint. Spaces are very limited so book early! You can book over the phone on 040440502 or pop into our showrooms here.